Apsley House comprises a substantial 3 storey commercial building which is divided into 6 self-contained units. 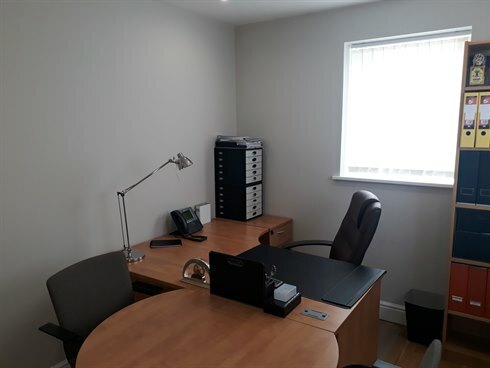 The subject premises is one the 2nd floor units and consists of an excellent fully refurbished office suite, comprising 5 individual offices and spacious reception. 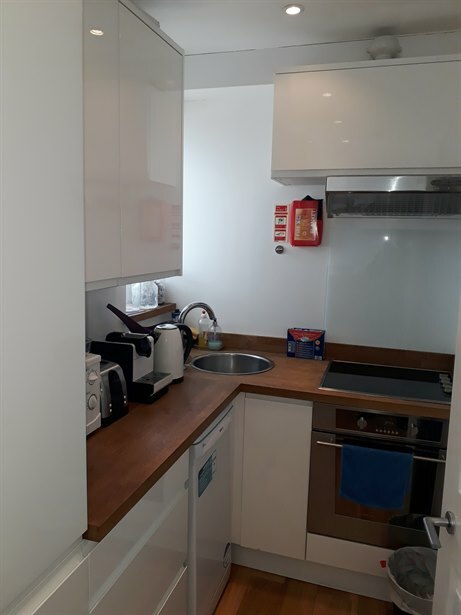 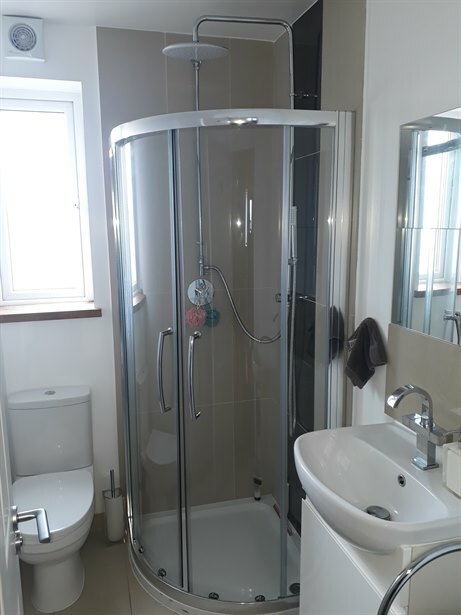 In addition, there is a fully fitted kitchen and well appointed WC/shower room. There are 3 parking spaces allocated with the suite. 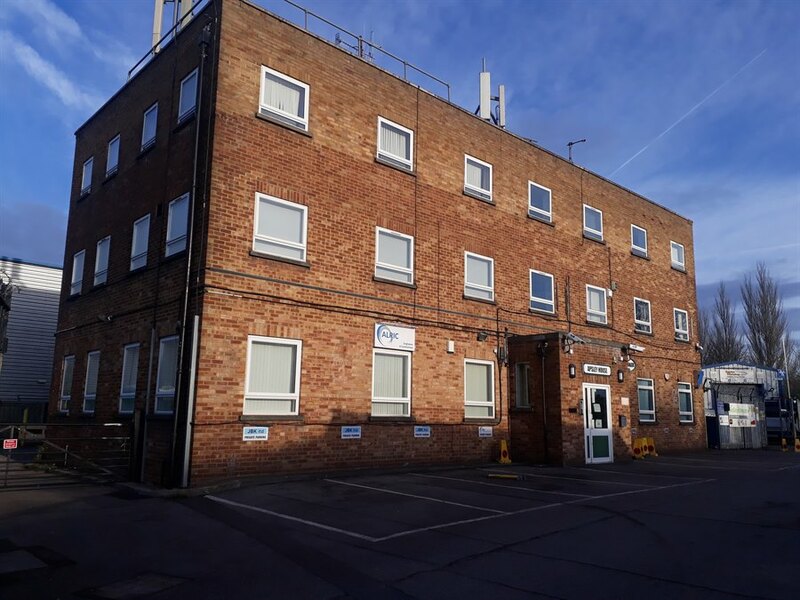 Apsley House occupies a prominent and accessible location just off Wellington Crescent, giving direct access to Kingston Road (A2403). The property is within 1 mile of New Malden town centre and the A3, which provides good access to Central London and Jct 10 of the M25. The premises are held on a 999 year lease from October 2014. 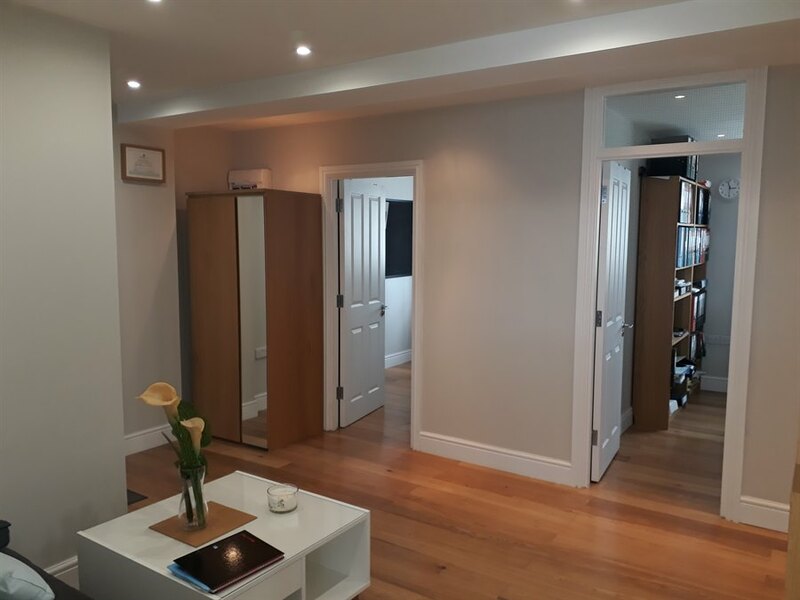 The property is elected for VAT and therefore will be payable on the purchase price.